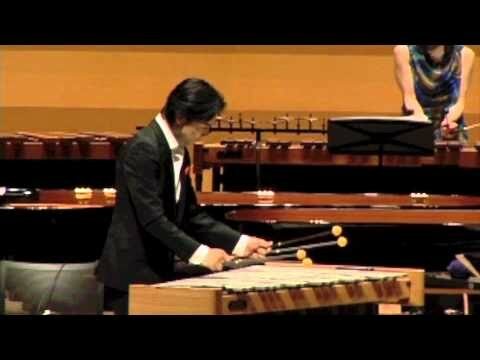 Kunihiko Komori is an active performer internationally, who has successfully integrated marimba with tradition of the classical mainstream exclusively programming repertoire composed specifically for the instrument. Mr. Komori has appeared at the WittenerTage fur neue Kammermusik, WDR-Funkhaus Köln, Internationale Ferienkurse fur Neue Musik in Darmstadt, Centro Cultural de Belem in Lisbon, Kimmel in New York, Musen de Arte de Macau in Macau, and Takefu International Music Festival and has given world premieres of numerous new works for marimba. His performances have been aired by numerous broadcasting stations including WDR, NHK, and by Deutschlandfunk fro his concert in Köln in 2010. Mr. Komori has won numerous awards including the first prize in the Crane New Music Festival competition. 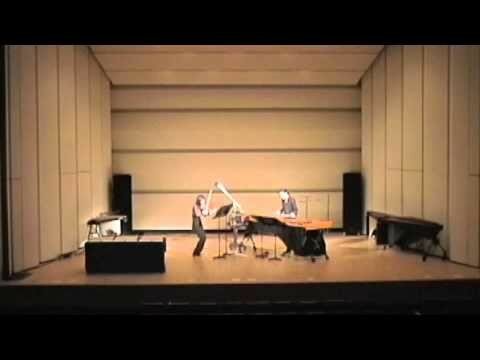 Additionally, he has been the only marimbist ever invited to perform at the Tokyo Opera City for its "B to C (Bach to Contemporary) Recital Series". 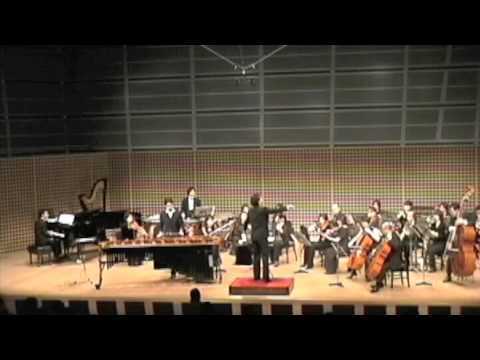 In 2008, Mr. Komori was selected as one of solo artists at 2nd NEC Gala Concert. 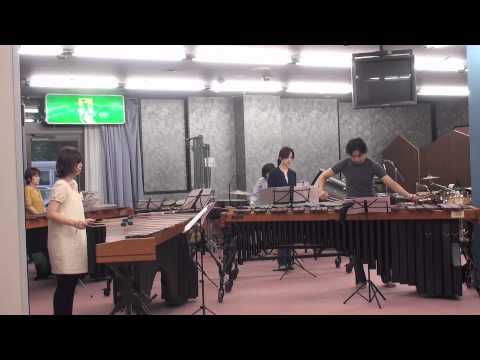 His debut solo CD Marimbist was released from Fontec label containing Reminiscence, a􀉹piece commissioned to composer Toshio Hosokawa and his only work for solo marimba. Mr. Komori played together with an internationally recognized marimbist Robert van Sice in the Japanese premiere of Grace, a marimba double concerto written by Martin Bresnicks which live recording is included in the composers portrait CD My Twentieth Century. Mr. Komori is also active collaborating with other artists in live performances such as the Noh dancer Tsunao Yamai for the internet collaboration project sponsored by Intel Japan, contemporary dancer Salva Sanchis and Georgia Vadarou for the concert series sponsored by City of Musashino, and media artist Jun Kosaka among many others. 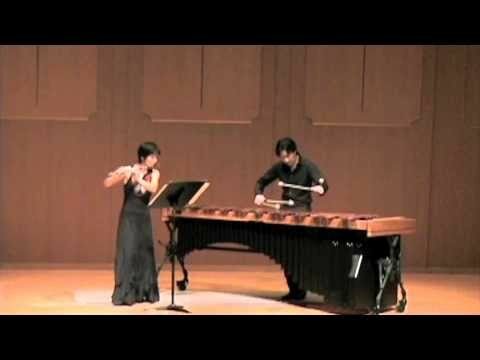 Mr. Komori is also an active educator and lecturer of marimba visiting renowned institutions such as Curtis Institute of Music in the U.S.A., Hochschule für Musik Karlsruhe in Germany, Aveiro University in Portugal, and Bilbao Conservatory in Spain, Hong Kong Academy in Hong Kong among many others including international festivals. Mr. Komori is currently a faculty member at Kyoto City University of Arts. Mr. Komori received a Bachelors Degree from the Eastman School of Music with a Performer's Certificate. He completed his Masters Degree and Graduate Performance Diploma program with at Peabody Conservatory of Music where he received full scholarship. His teachers include John Beck, William Moersch and Robert van Sice. Mr. Komori has already won many awards, including the first prize in the Crane New Music Festival competition and the Individual Artist Award in Instrumental Performance from the Maryland State Arts Council and was selected as one of marimbists from across the world to perform at the Percussive Arts Society International Convention 2000. Mr. Komori received Bachelors degree from Eastman School of Music with the Performers Certificate. Mr. Komori also completed his Masters degree and Graduate Performance Diploma program at Peabody Conservatory of Music of Johns Hopkins University. 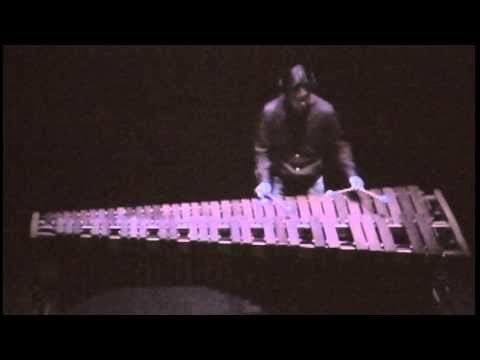 Kunihiko Komori is a performing artist for Adams Musical Instruments and performs on an Adams marimba exclusively.